Can you solve a 200-year-old murder? Maybe a video game can lay to rest one of history’s biggest unsolved serial murder cases. Players who purchase the season pass for Assassin’s Creed Syndicate, out Oct. 23, will partner with a Scotland Yard detective to hunt down Jack the Ripper. The famous serial killer terrorized Whitechapel in the autumn of 1888, and his deeds were linked to the murder of at least five women. 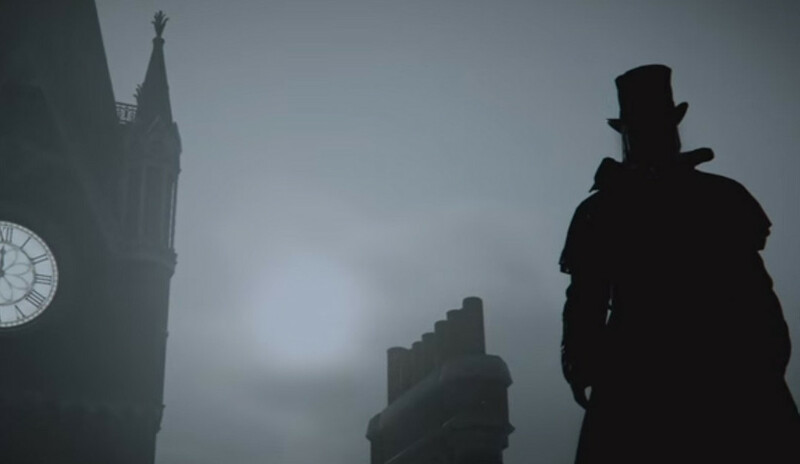 It’s not clear if players will come face-to-face with the unidentified killer, as Ubisoft only describes the missions as “a deadly game of cat and mouse.” The mission is set 20 years after the game’s main storyline, which follows twin assassins Jacob and Evie Frye through Industrial-era London. Assassin’s Creed Syndicate comes to PlayStation 4 and Xbox One on Oct. 23, and PC on Nov. 19.